PHOTO COURTESY KEN GRUBER UNOFFICIAL MASCOTS: "Love 'em or hate 'em, they're here to stay," says Ken Gruber of Toronto's raccoons. Lovable bandit. Loathsome trash panda. 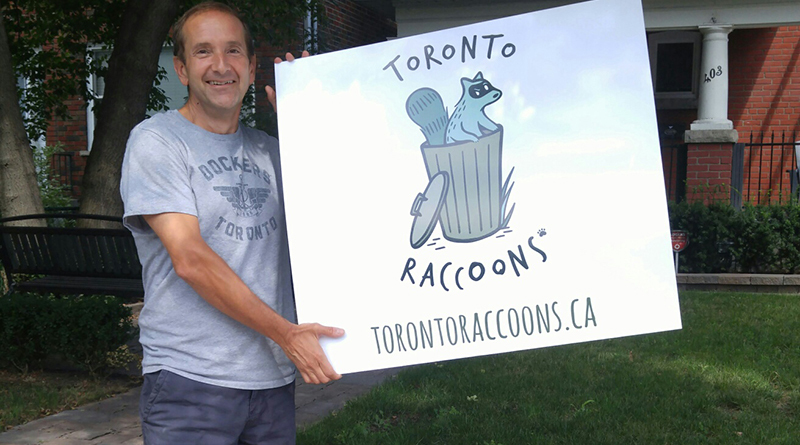 Toronto’s unofficial mascot, the raccoon, is a ubiquitous presence in the city. But its image is something Ken Gruber, co-owner of Torontoraccoons.ca, was surprised nobody had captured from a marketing point-of-view. “With all this fascination with raccoons, no one has ever really capitalized on it from a fun marketing perspective. Surprisingly nobody had the name,” he said of Toronto Raccoons. Stealthily, they have broken into the market with an annual calendar, which was recently endorsed by Mayor John Tory and Councillor Kristyn Wong-Tam. The 16-month “date-keeper” is chock full of fun facts about the Sly Coopers of the real world. A portion of the proceeds goes to the Toronto Wildlife Centre, which specializes in helping the maligned relative of bears. It’s also being sold in local shops in the Beach, including Pippins Tea Company and Midoco. They’re even for sale at the Royal Ontario Museum’s gift shop. “Nobody has balked at the idea,” Gruber says. “[They’ll say,] ‘You’ve got to be kidding’,” or there are people that are, ‘I hate raccoons’. 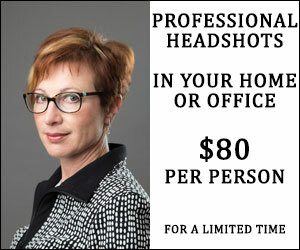 Beach resident Gruber worked as director of advertising for Tourism Toronto from 1992 to 1998. So, he knows a thing or two about the city. What he and business partner Berta Mascarenhas, who lives lives in the Woodbine-Danforth area, have discovered is the novelty of the calendar is more popular with the residents than the tourists. Even though one of the trivia questions on Jeopardy had recently tied the city to its fauna, it’s still an inside joke among many. The next step for the Gruber-Mascarenhas team is to expand into other merchandise, such as t-shirts and tchotchkes, as well as set pop-up shops within the Bay or Roots chains. 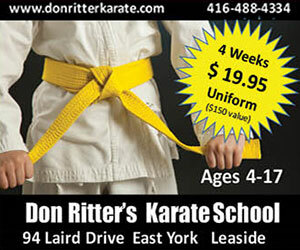 They’ll have some help as they recently earned a grant from Enterprise Toronto.